Do you have news, reviews or comments for 'Little'? Marsai Martin's movie "Little" takes on the mean female executive trope from "The Devil Wears Prada." Here's why it's different this time. An inversion of Tom Hanks's classic body-switch movie, Big, the film is a delightful vehicle for the 14-year-old actor, who also served as executive producer. Things are looking a little less frozen in the first teaser from Disneys Frozen II - Check out the new poster as well! 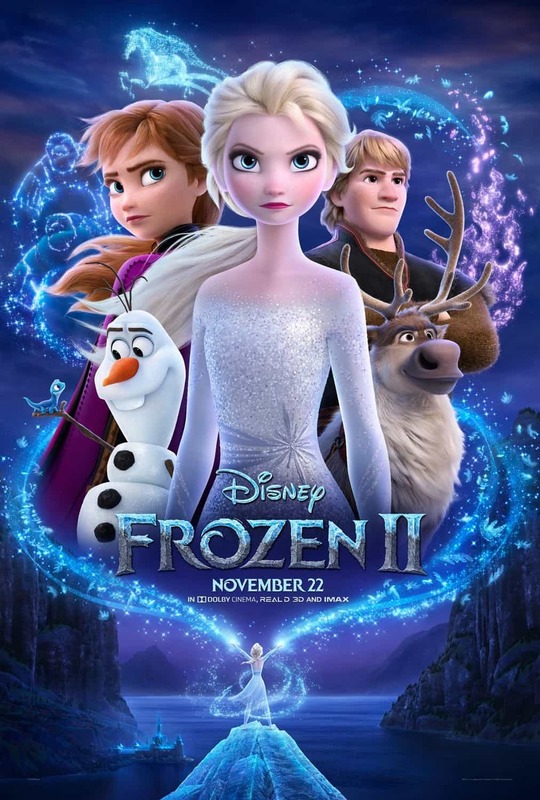 There aren't many films more anticipated than Frozen II and today Disney give us the first glimpse of the new movie due for release in November. Things are looking a little less frozen in this trailer as we see all our favourite characters return, from Anna and Elsa to Kristoff and Olaf. The music is bound to be another draw and Disney will be working hard to get a follow up to the ever popular 'Let It Go'. 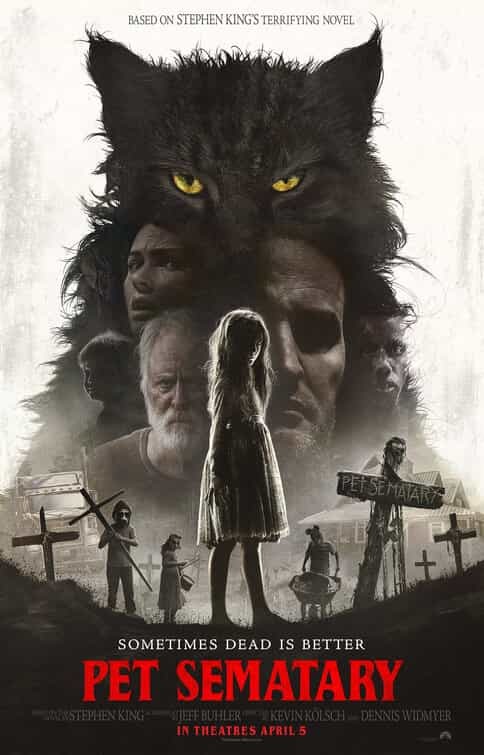 With a release date of November we should see a full trailer soon, also check out the first teaser poster below as well. Little is number 8 on the UK box office this week.